It’s official – AMC is coming to New York’s Harriman State Park! 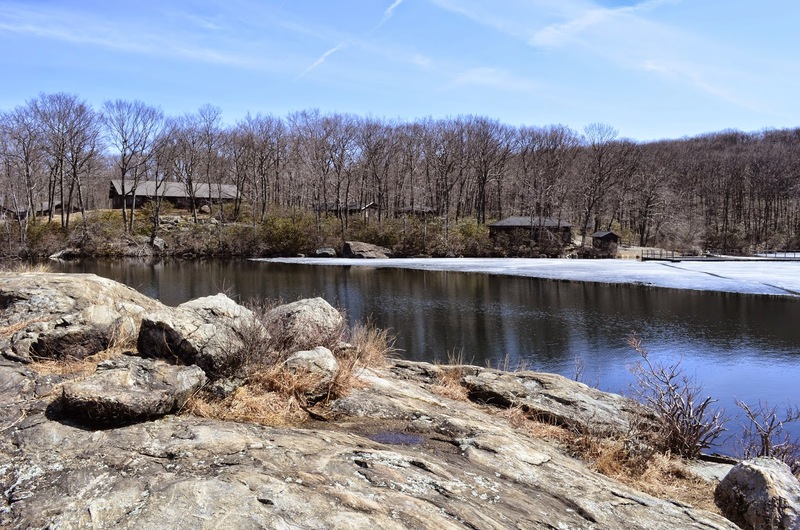 We’re opening a new outdoor program center on Breakneck Pond in summer 2016. It’s an exciting time as we partner with the Palisades Interstate Park Commission and New York State Parks as part of our broader focus in New York. The new outdoor program center will be a hub for both AMC chapter programs and youth programs, including our Youth Opportunities Program for urban and at-risk youth. It will be located at a former youth camp on Breakneck Pond within the park. You can see a view of he camp from the pond below. Read more about today's announcement in our press release.